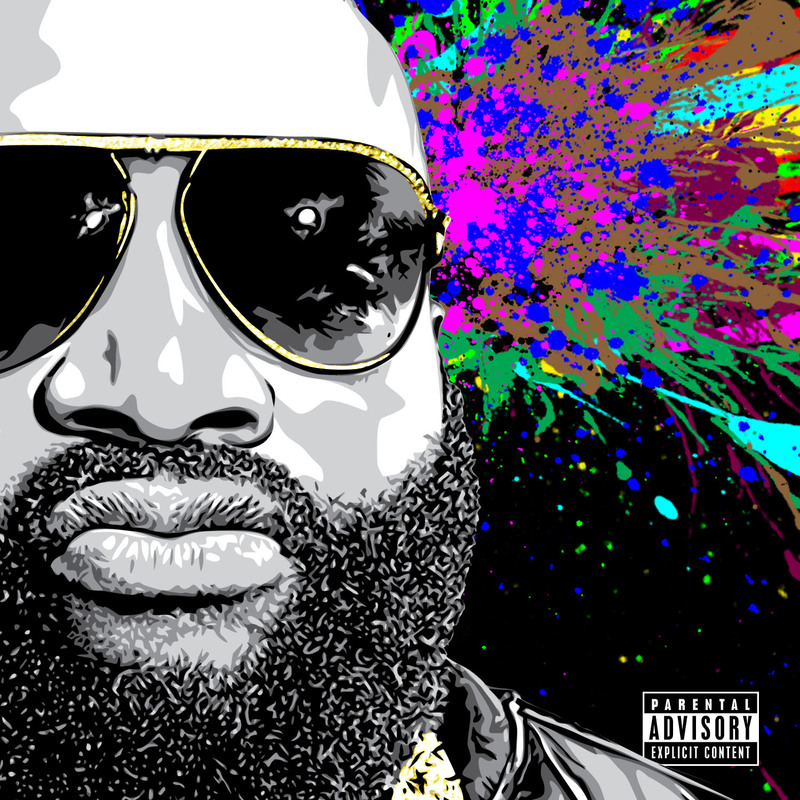 Rick Ross releases his sixth album Mastermind tomorrow. Following his grammy nominated album “God Forgives I Don’t” the MMG rapper has to take on Pharrell in a battle for the number 1 spot. Personally I wasn’t the biggest Rick Ross fan and only found myself liking Rozay only over a certain style of beat, which would normally be a trap style beat. The album executive produced by Sean “P.Diddy” Combs surprisingly bought a lot of soul to this piece which I loved. Yes there are the song’s on the album which will have you vibing away to Ross’ usual trap sounds (Rich Is Gangsta, Drug Dealers Dream, Walkin On Air). Their are the songs which are a complete opposite such as Sancitfied ft Big Sean & Kanye West, In Vein ft The Weeknd and Thug Cry ft Lil Wayne, which are a lot more soulful and more lyrical. This is an album which is very feature heavy album. On the other hand Ross does not get lost at all within the features and shows how consistent he really is with his music. Lil Wayne’s verse however on Thug Cry is one to hear personally and it is a verse that will get you very excited about The Carter V.
Overall is Mastermind better than God Forgives I Don’t, probably not in my opinion but this is a very good solid rap album and one which Rick Ross should be proud of.